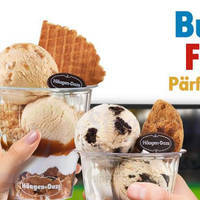 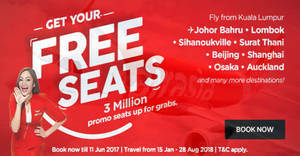 Fly to Kuala Terengganu, Kota Bharu, Bintulu and many more! 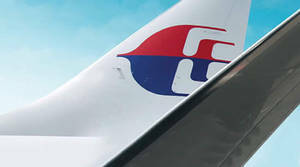 Get ready to celebrate Chinese New Year with Malaysia Airlines festive deals from just RM179 (all-in one-way). 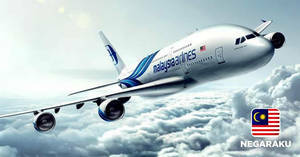 Plan your holidays now with our Year End Deals and enjoy up to 30% off fares to your favourite destinations. 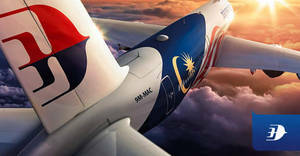 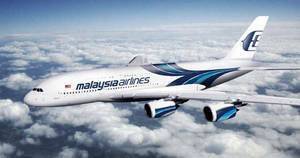 Discover amazing destinations with Malaysia Airlines latest promotion. 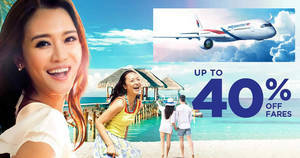 Go on your ideal holiday with up to 40% off fares and a variety of incredible deals. 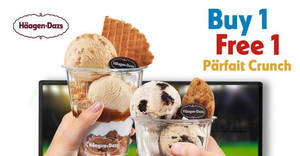 Let’s get this started! 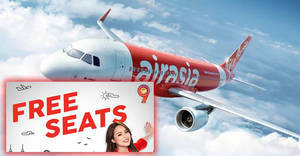 AirAsia is giving up to 3 million promotional seats in their latest #AirAsiaFREESEATS. 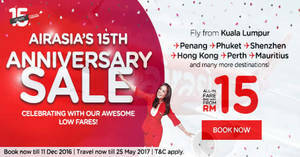 It’s AirAsia’s 15th Anniversary & they’re celebrating it with you! 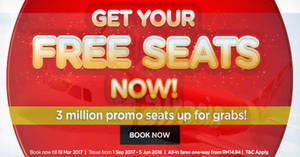 Enjoy awesome low fares are all-in one way from RM15!